Come discover a fascinating history filled with spies and intrigue during the Long Island Revolutionary War Era. Although it was largely occupied by the British during the Revolutionary War there were many brave Patriots who risked their lives in the Washington Spy Ring to get George Washington the information he needed to win the war. Scroll down to explore the interactive ‘Spy Trail’ Map. 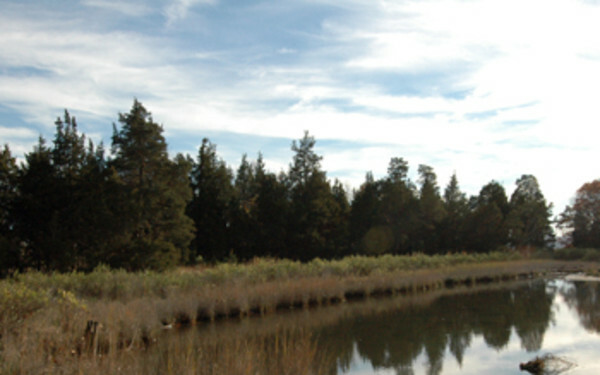 Stretching along Long Island’s North Shore is Route 25A, also known as the Long Island Heritage Trail. President George Washington traveled this same route in a 1790 horse-drawn carriage tour on a mission to thank his Long Island Revolutionary War supporters and the ‘Culper Spy Ring’ for their help in winning the American Revolution. 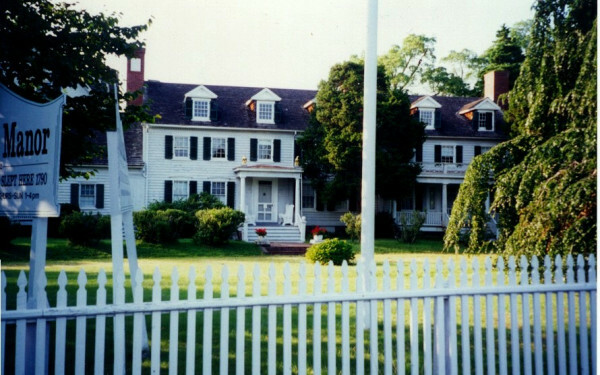 Among the sites to visit are Raynham Hall in Oyster Bay, where the Townsends became part of the Washington Spy Ring; The Arsenal in Huntington, where Job Sammis hid stores of gun powder in his attic during the onset of the British occupation; the Conklin House where Sybil Conklin lived and worked here while her husband, David was held prisoner by the British during the Revolutionary War; and the Brewster House in Stony Brook where American Patriot Caleb Brewster spied on British soldiers during the Revolutionary War. 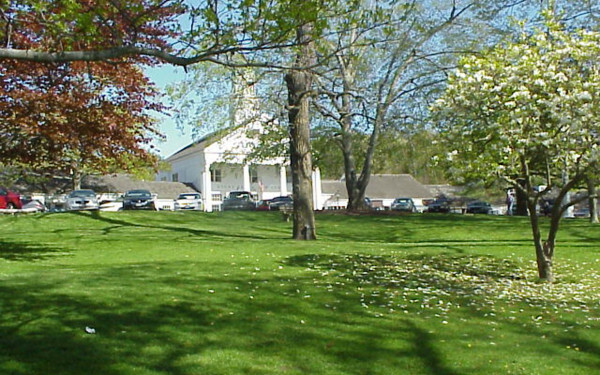 See where the British had a garrison quartered where the Battle of Setauket was fought near the Setauket Presbyterian Church on Caroline Ave., Setauket. Nearby on Dyke Rd is the Woodhull Home marker, and go down Strongs Neck Rd., where Anna Smith Strong and Abraham Woodhull lived. Stop in at the Thompson House to see some of the spies names in the doctoro’s book here. 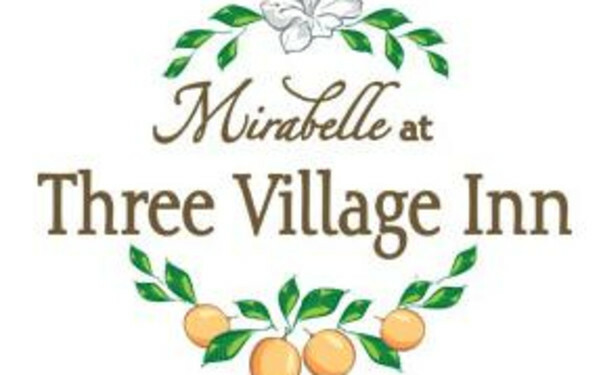 Make sure to visit the Three Village Historical Society to see exhibits on the ‘Spy Ring’ and to find out about special events and tours: www.threevillagehistoricalsociety.org. Stony Brook University Library’s Special Collections has two original Culper Spy Ring letters from General Washington to his Long Island spymaster. By appointment. 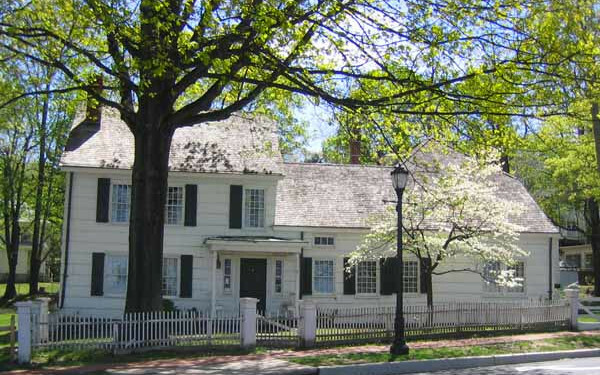 On the South Shore, be sure to visit Sagtikos Manor in Bay Shore, built in 1697. British forces occupied the Manor briefly during the Revolutionary War. President George Washington stayed here during his tour of Long Island in 1790. View our TV commercial here.